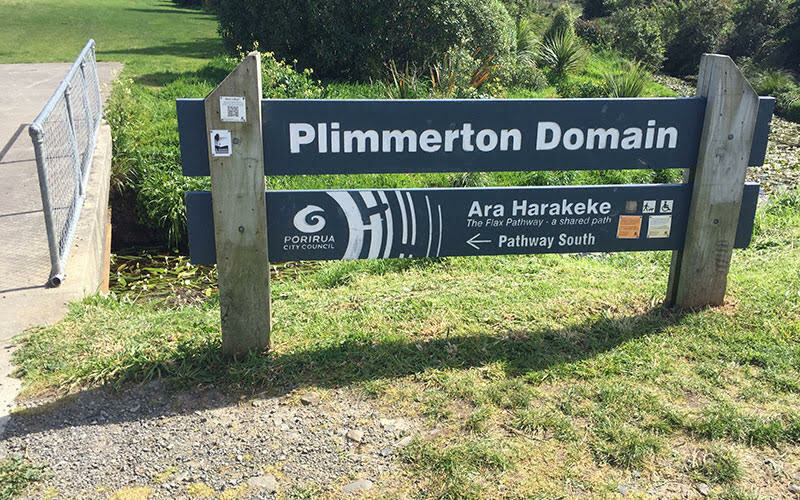 Walking and cycling through Plimmerton Domain north to the shared Ara Harakeke pathway will soon be much safer, and more scenic. The unformed area across the bridge at the northern end of the domain will be replaced with a 2.5 metre-wide pathway, a safe surface and access, kerb and channel, topsoil and grass seeding … with new signage and planting to be added later. 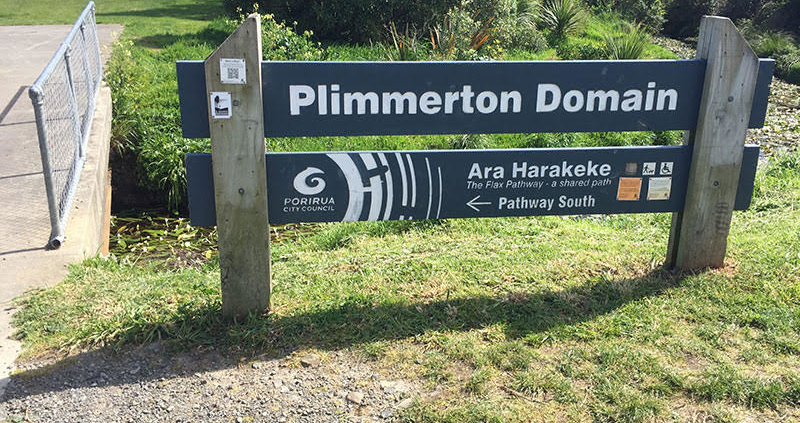 The pathway will go along in front of the Ulric Street motorhome park to a safe crossing point which will link to the existing shared pathway north of Plimmerton. This improved access will make it easy for the large numbers of visitors using the park every day to walk through the domain to the village. And it will give residents and visitors a better pedestrian and cycling experience. Work starts on 5 November and the pathway should be up and running for Summer.